As we try to help fight hunger in our community this Thanksgiving, please consider sending in a canned good, non-perishable food item or supermarket gift card with your child over the next few weeks. Baskets will be assembled and given to the Smithfield Food Pantry and other local food pantries to help our neighbors in need. 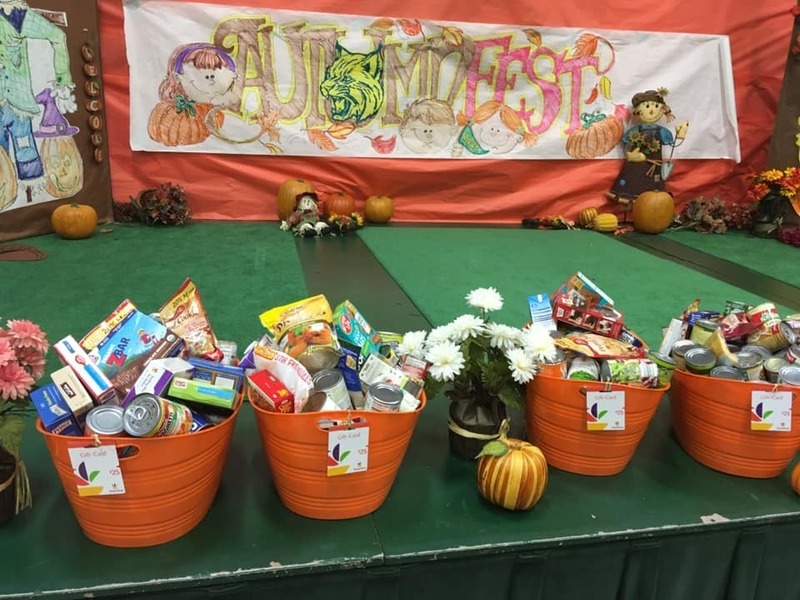 Thanks to our very generous Winsor Family, we were able to make 4 baskets for families in need this Thanksgiving.